Connect to Your Ideal Customers. Open Doors to Lasting Relationships. Eye-catching graphics coupled with authentic marketing strategy that genuinely reflects your organization and attracts your target market. Strategic branding to help you distinguish yourself in a crowded marketplace. Easily navigated, search-friendly websites with compelling content that engage customers and make them stay. Sophisticated delivery of solutions that balance creativity with strategy and function. 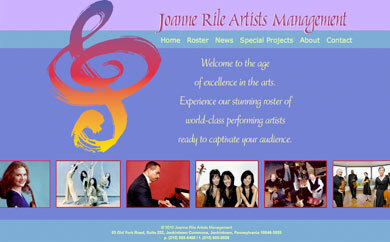 Featured Project: 90 plus page website with multiple template layers for a classical music management company. Products Include: logo design, branding, websites, ads, business cards, stationary, sell sheets, flyers, copy writing, catalog design, labels, packaging. CD & DVD covers, annual reports, invitations, book design, promotional items, web banner design, illustrations, marketing campaigns, social media campaigns, event programs, signs, print newsletters, email newsletters and more. 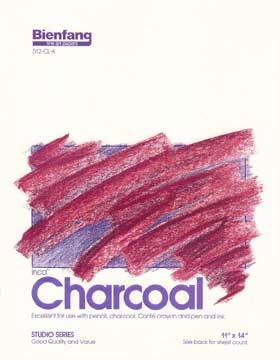 A Piece of History: In the mid-eighties, while freelancing as a graphic designer in Philadelphia, Kathryn Rile, Principal at Pogo Design, designed and art directed a series of artist drawing pads for Hunt Manufacturing’s Bienfang student-grade series. This design won a Philadelphia Art Director’s award that year, and was used continually for over 20 years. If you look, it is still possible to purchase pads bearing this design.